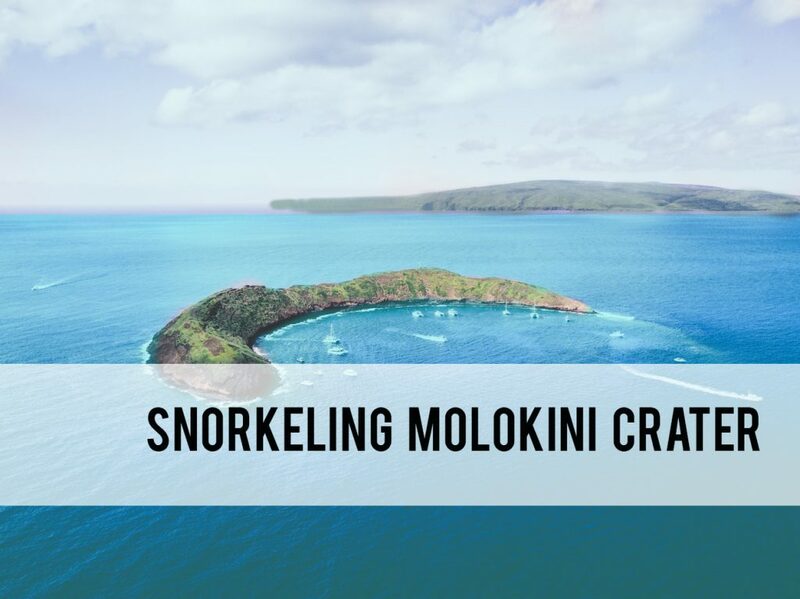 Who hasn’t dreamed of a Maui vacation? 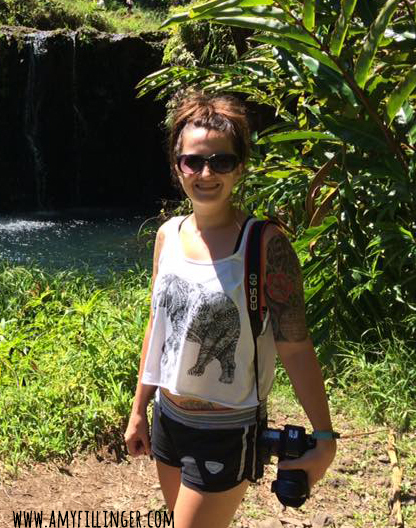 Maui is the second largest of the Hawaiian islands and is the second most popular tourist destination (after Oahu.) 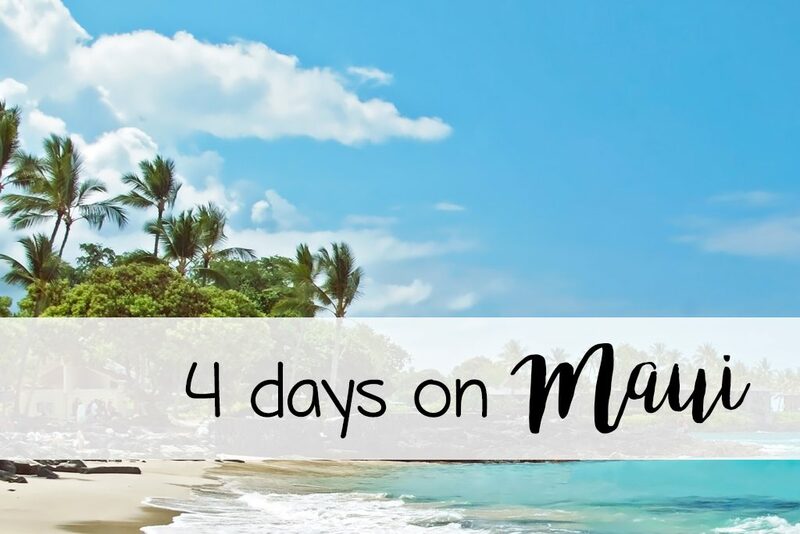 Maui is the perfect destination for honeymooners, families, and anyone who loves beautiful white sand beaches. 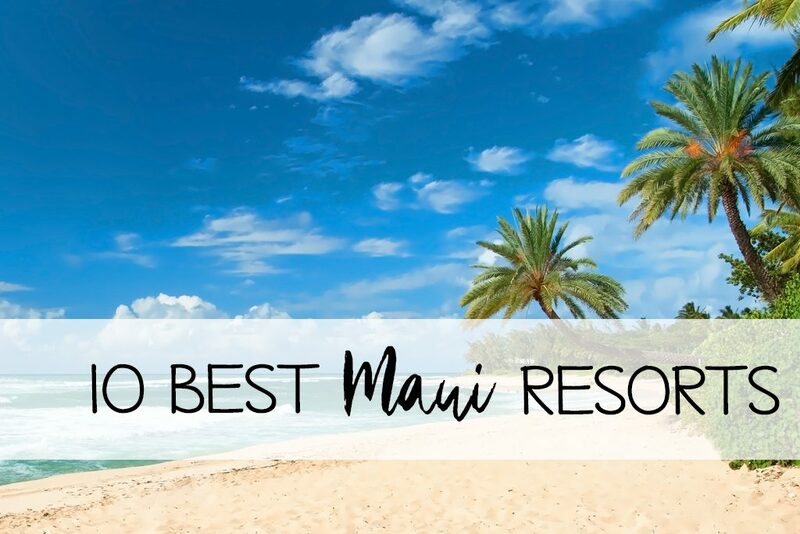 If you’re looking for the best resorts in Maui, you’ll have plenty of options. Maui is shaped somewhat like a lopsided figure 8. 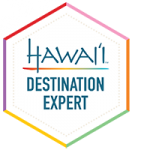 The two main resort areas are the Wailea/Makena/Kihei area in South Maui and the Ka’anapli/Lahaina area in West Maui. 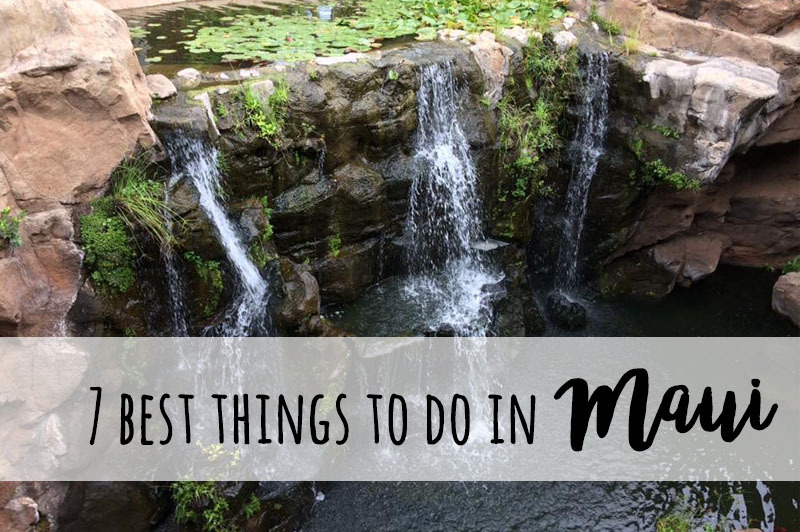 For this list of the best resorts in Maui, I have split it up into South Maui, West Maui, and Hana which is on the far east side of the island. You’ve probably heard of Hana because of the famous Hana Highway.